This luxurious water-based Eggshell finish has been formulated to resist general wear and tear, moisture and staining. Washable for easy cleaning in high traffic areas or kitchens and bathrooms. Available in 1 Litre, 2.5 Litre & 5 Litre. 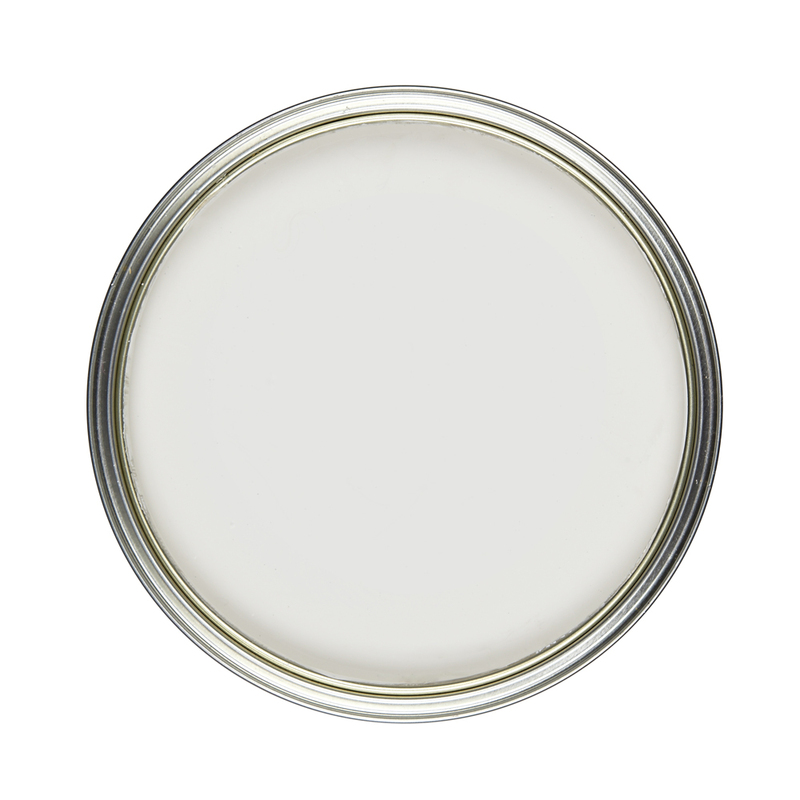 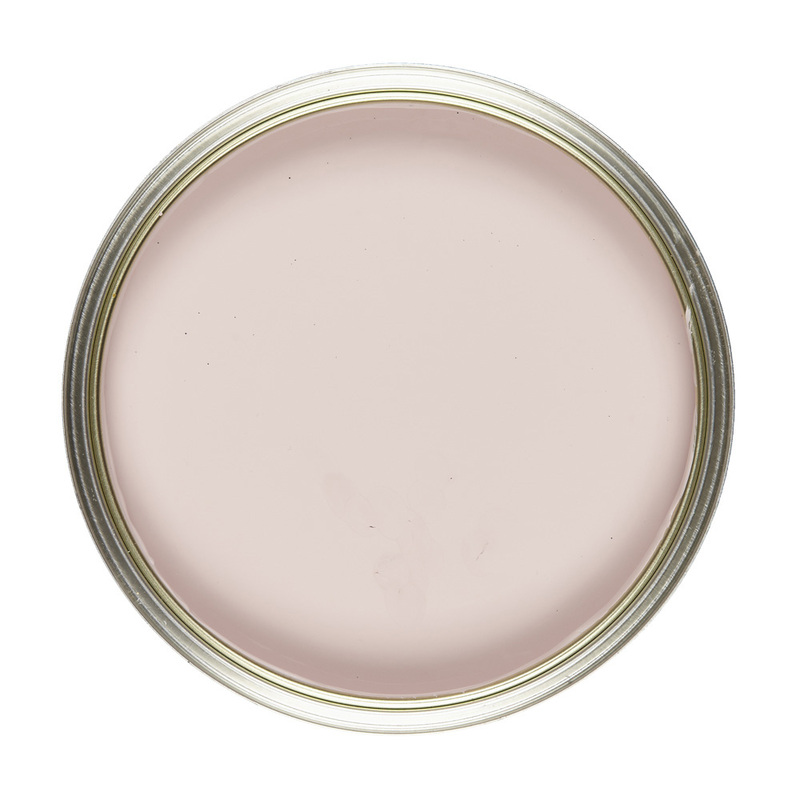 Eggshell paint is a durable satin finish for all interior walls, woodwork and metalwork (including radiators and pipes). Ideal for updating floors, stairs, skirting boards and kitchen units. 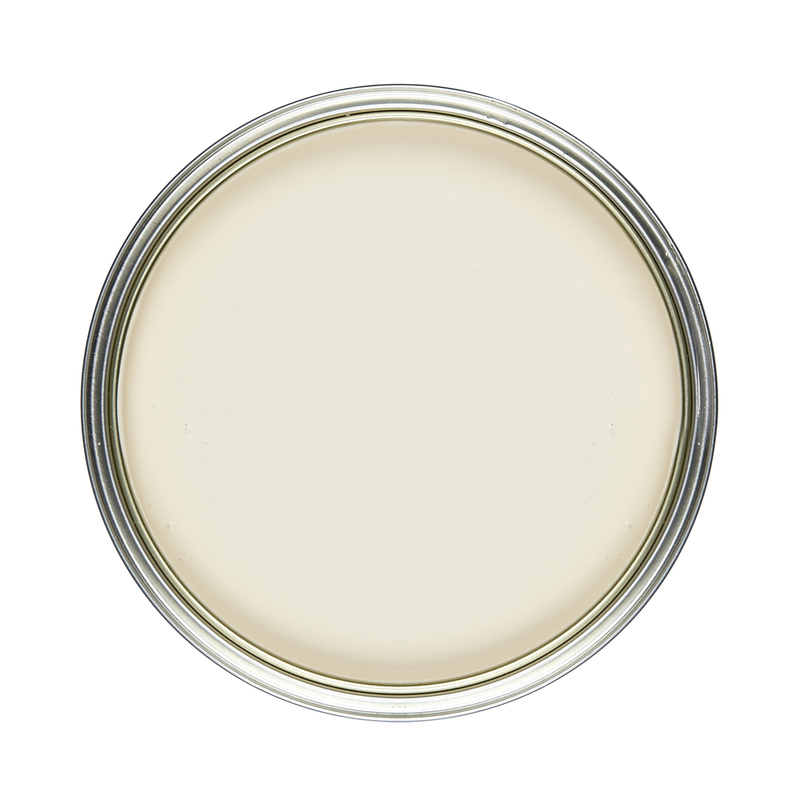 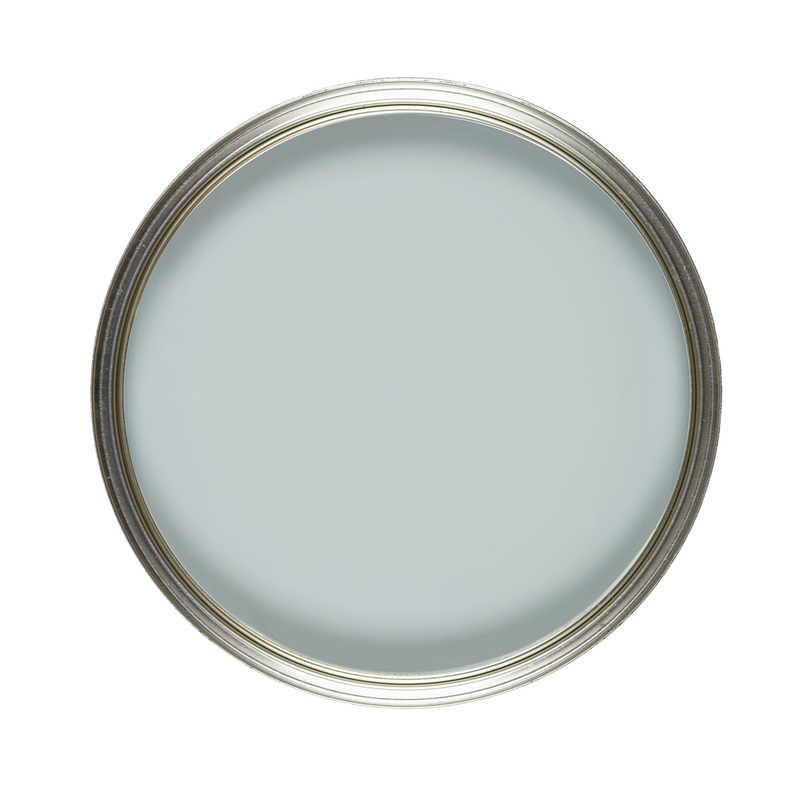 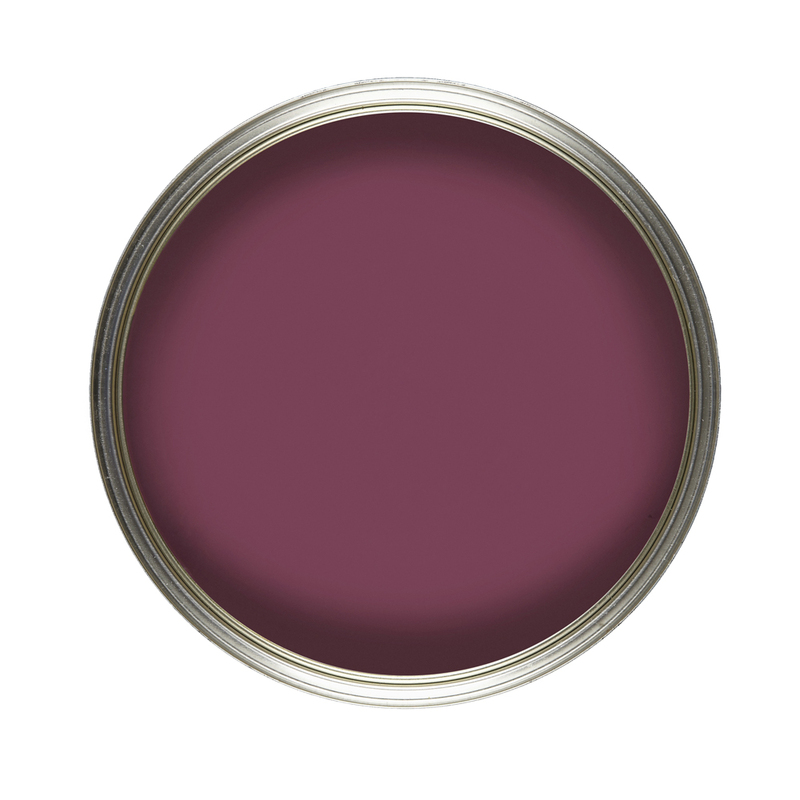 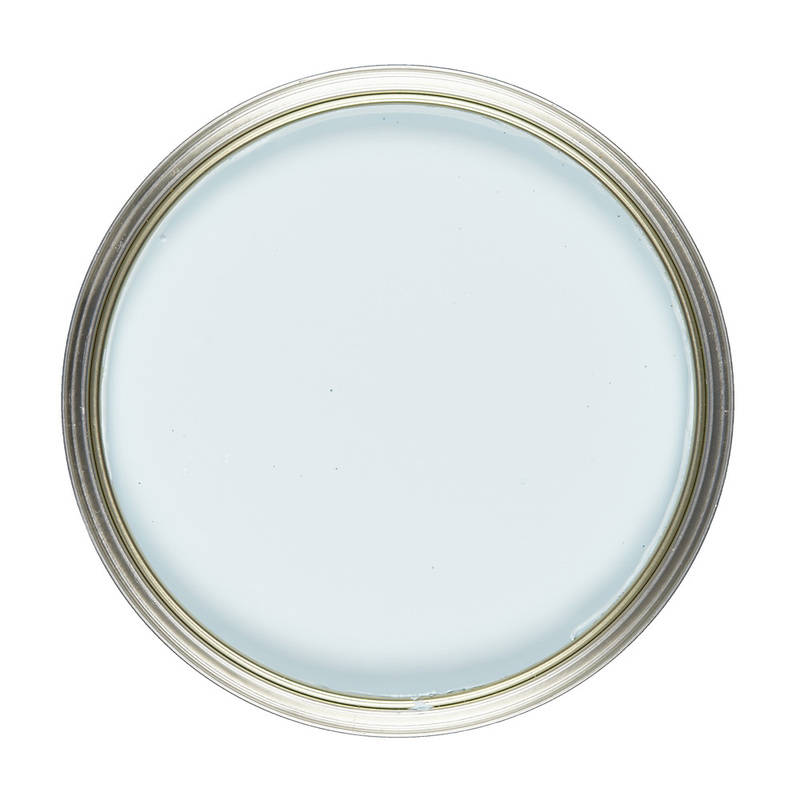 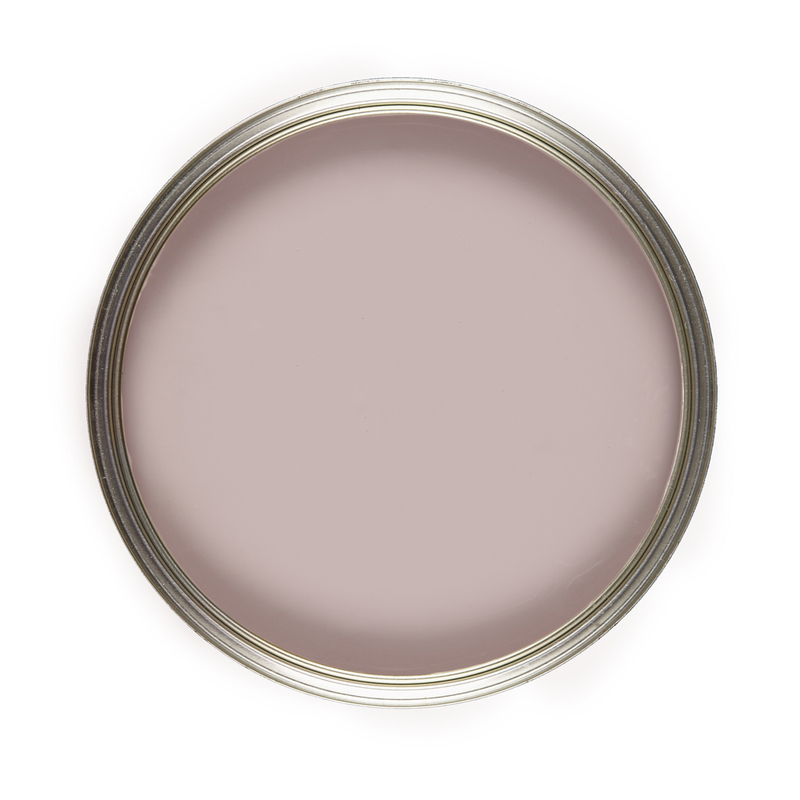 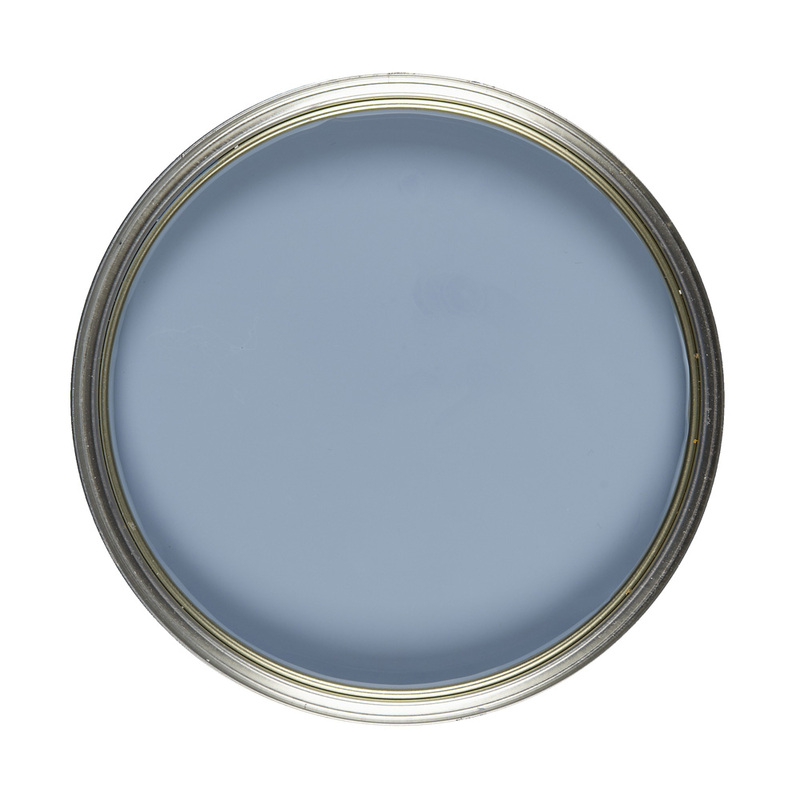 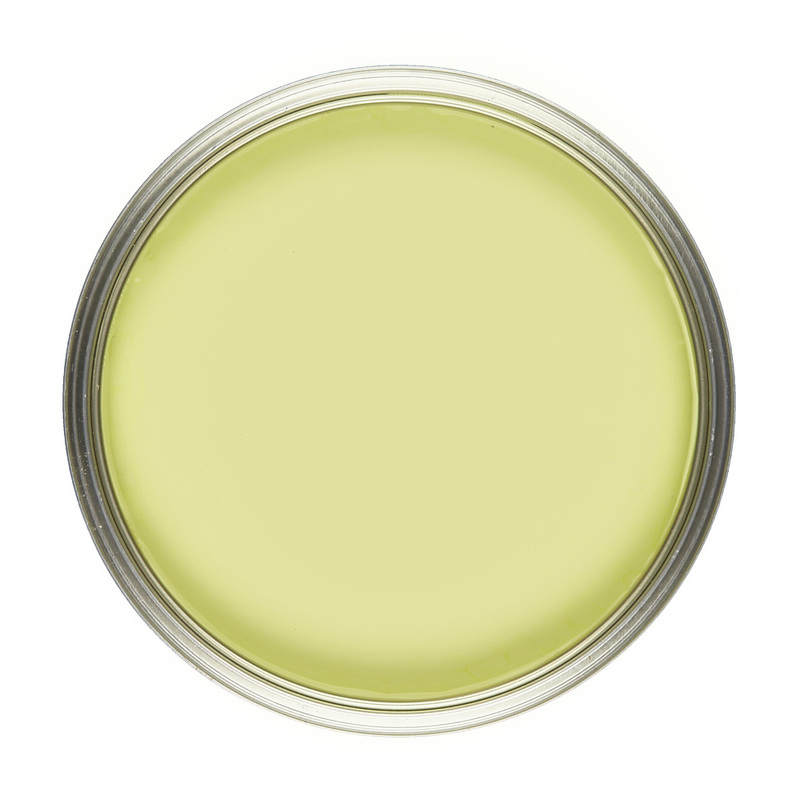 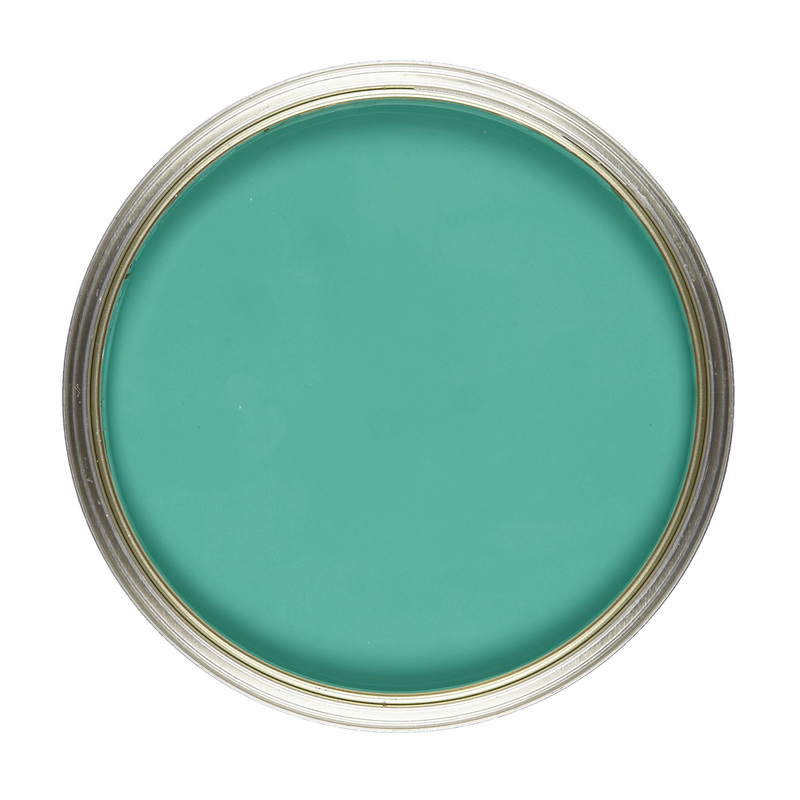 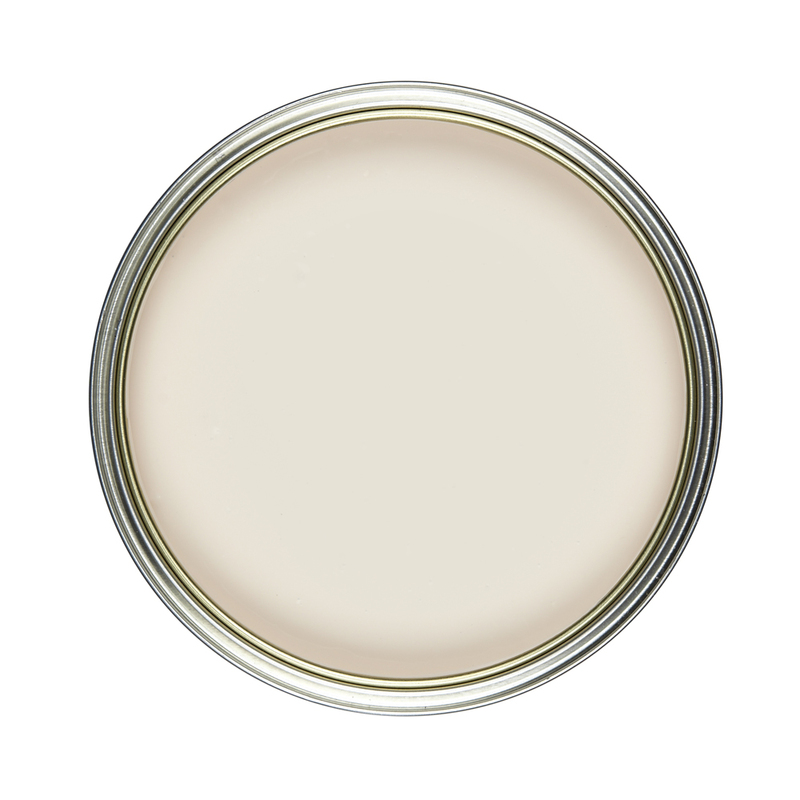 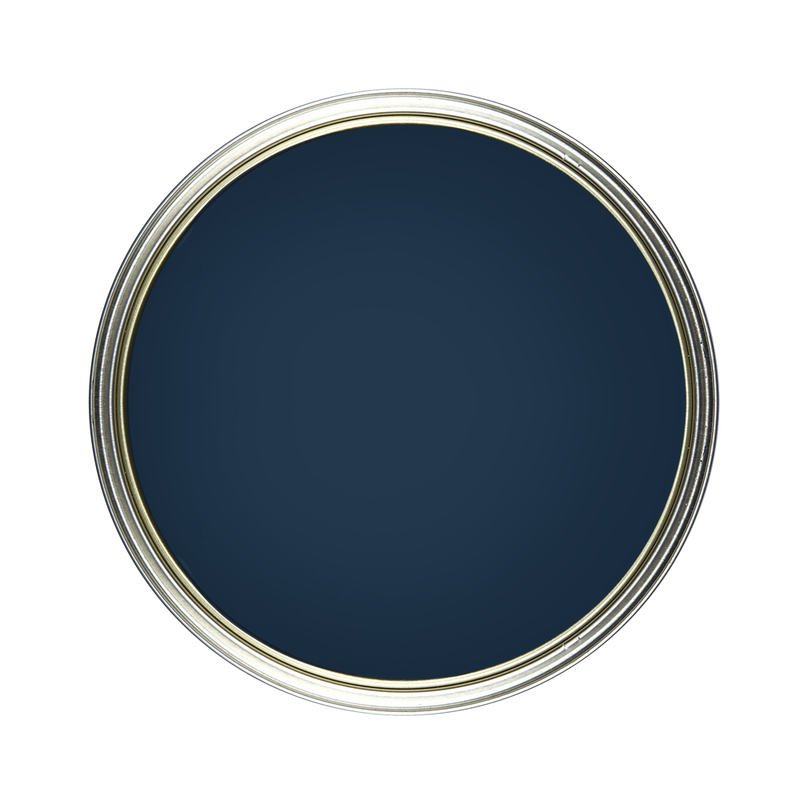 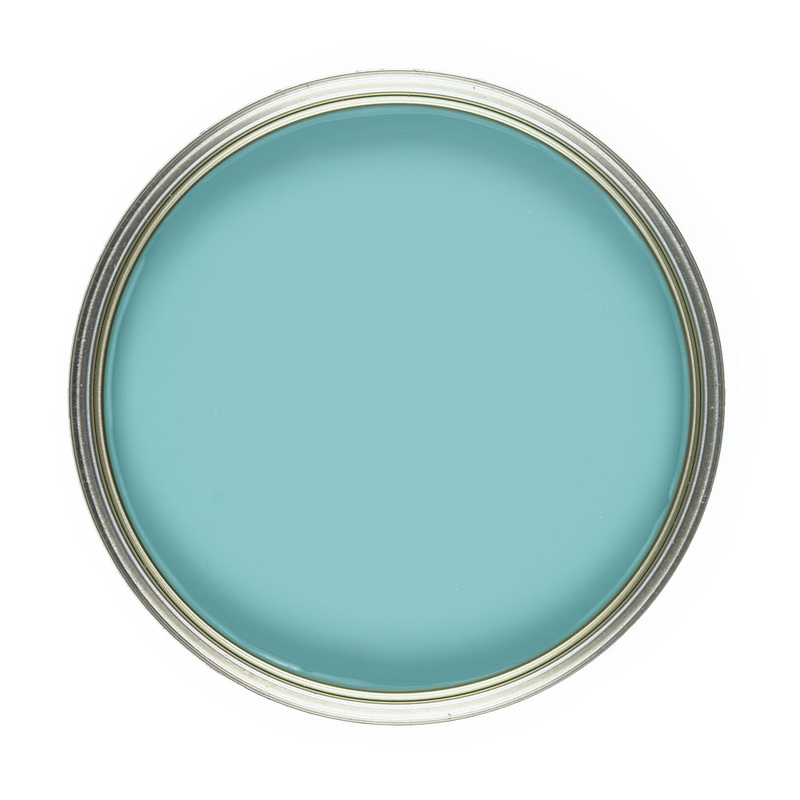 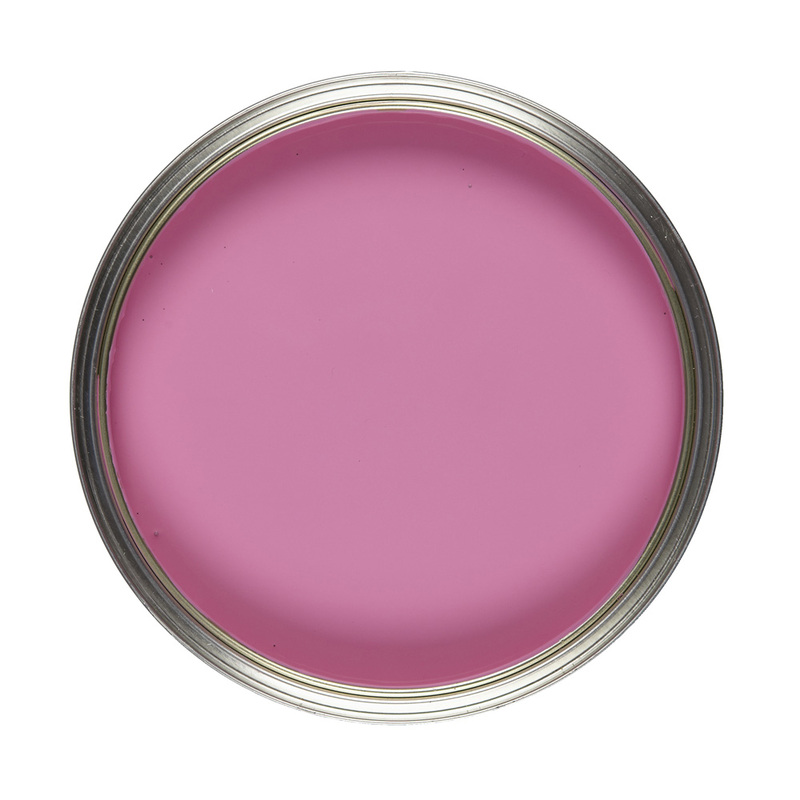 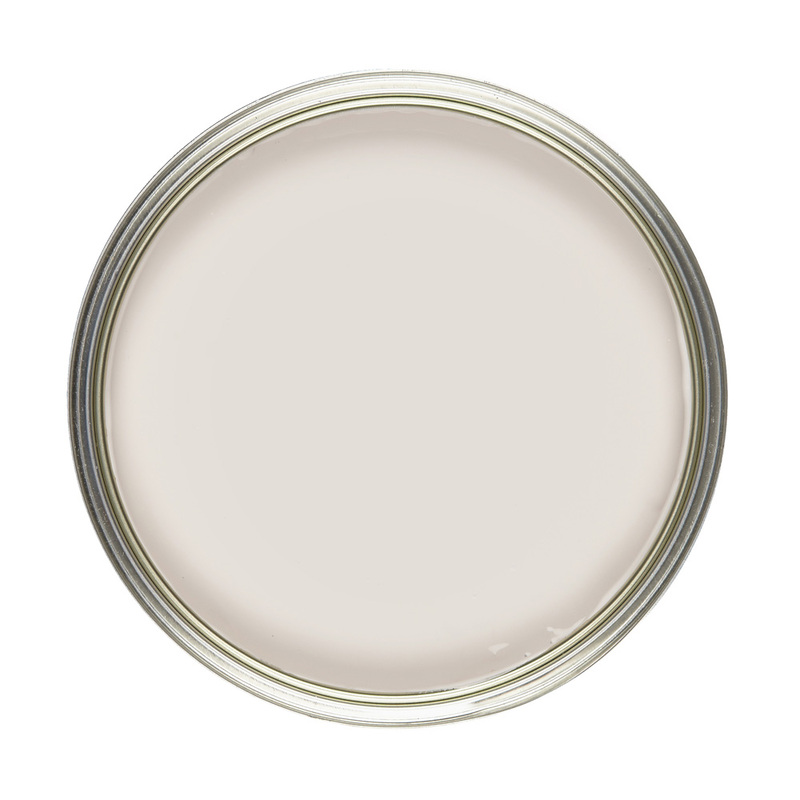 This means it is also the perfect alternative to the matt finish of Chalk Paint for painting and upcycling furniture. 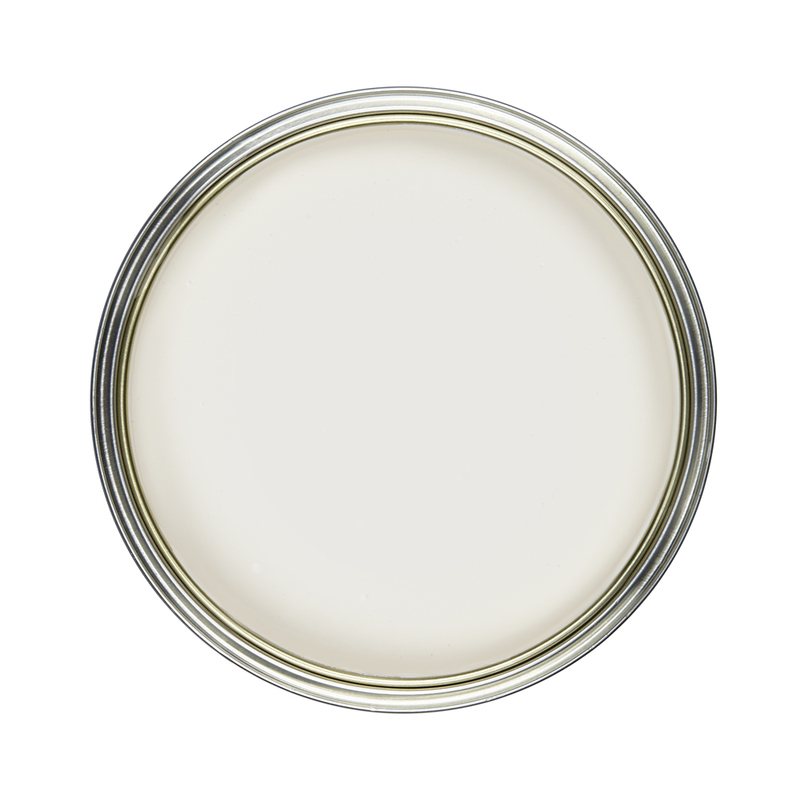 Like all of our paints, Eggshell is laden with pigment for depth of colour. 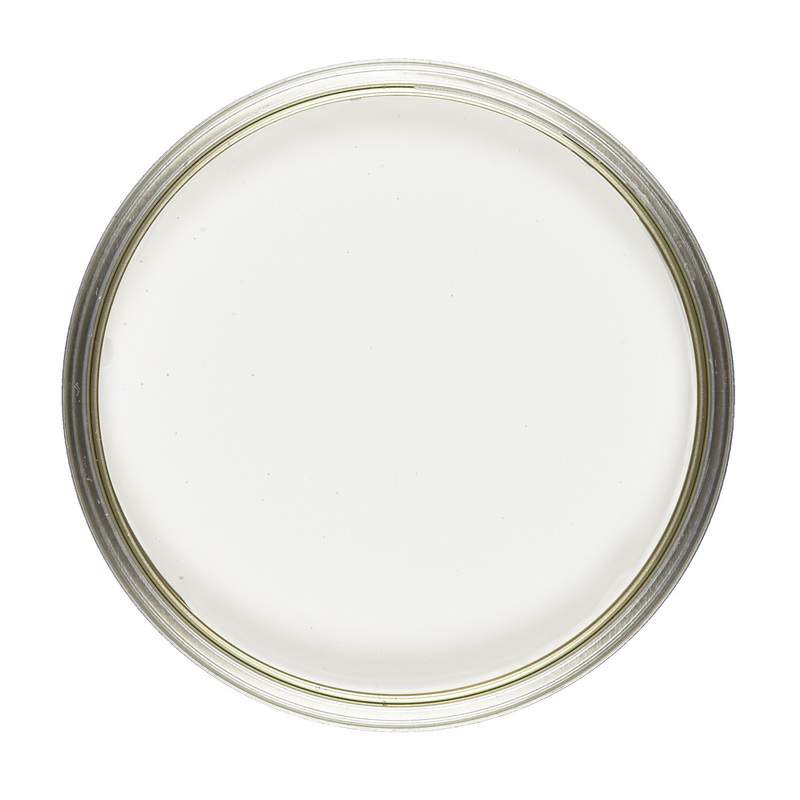 The soft sheen allows a degree of reflection from the surface and you will notice subtle changes in tones under different lighting conditions. This paint is a technically advanced, water-based, eco-friendly product, which is easy to use whilst achieving a flawless finish. As a result, it will give unrivalled performance, exceptional coverage, and superior durability, meaning you require less resources. 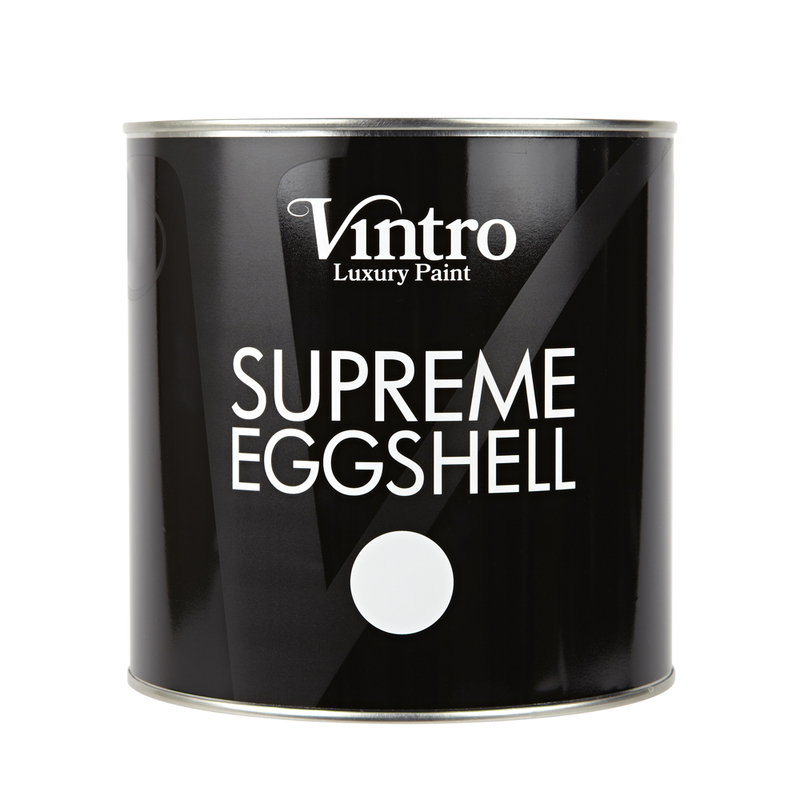 Vintro Eggshell is EN71-3 Certified – also known as ‘toy paint regulation safe’. This means it is completely safe for children’s rooms and furniture. Compatibility: Walls, Ceilings, Primed Wood or Metal (inc. radiators & pipework) furniture.